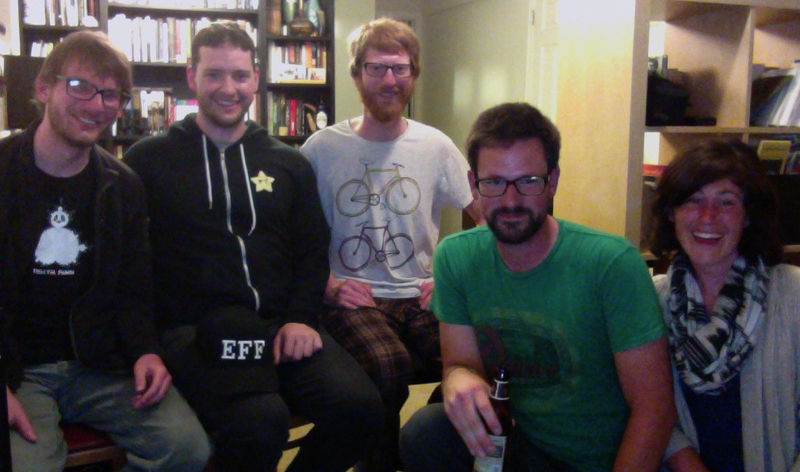 Lance Poehler and friends Nathan Frost and Tim Neuwerth are developing a useful mobile app for fans of bicycle fun in Portland (and soon, other cities worldwide)! 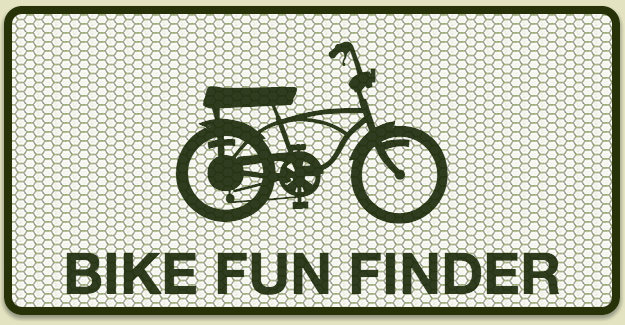 They attempt to solve some of the common problems of missing your favorite group ride with phones and GPS technology in the new Bike Fun Finder. We also discuss camping trips and rain, wool clothing and sock darning, and more. Tim in DC gives props to Lindsay Kandra.